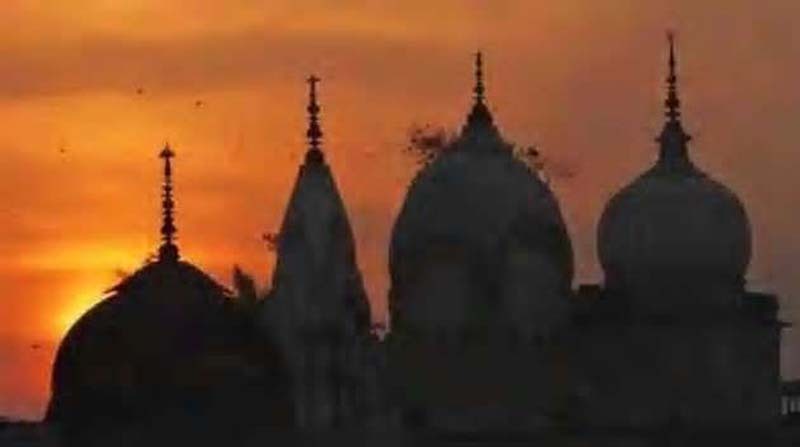 A top government functionary reaffirmed the government’s commitment to a Ram temple at Ayodhya a week after the Supreme Court deferred the hearing of the Babri Masjid-Ram Janambhoomi case to January, provoking calls for a law or an ordinance from Hindu groups to facilitate the building of a temple at the disputed site. Just as the courts are authorised to rule on a matter of dispute, the government of the day can change the premise on which a judgment is based to render it null and void, the senior government functionary said on Monday, responding to questions on whether a law or an ordinance for construction of a Ram temple in Ayodhya is possible before the next parliamentary election. Talk of the government considering an ordinance or a bill to construct a temple in Ayodhya in the remainder of Parliament’s term has gained momentum after the Rashtriya Swayamsevak Sangh (RSS) – ideological mentor of the ruling Bharatiya Janata Party (BJP) – demanded a law to build Ram temple and threatened a 1992-like campaign for its construction. In October, the Supreme Court fixed the Ram Janmabhoomi-Babri Masjid land dispute cases for the first week of January next year before an appropriate bench, which will decide the schedule of hearing. Union minister Uma Bharti said any talk of constructing a mosque within the periphery of Ayodhya can make Hindus “intolerant,”Her colleague Giriraj Singh has said no one can stop the construction of a Ram temple. Minister of state for law and justice PP Chaudhary suggested that legal option must be explored as the title suit has been pending in the court for years, and Bihar deputy chief minister Sushil Kumar Modi said construction of a Ram temple in Ayodhya was the desire of “crores of Hindus”. Uttar Pradesh chief minister Yogi Adityanath plans to construct a 151-metre tall Lord Ram statue in Ayodhya. The functionary also commented on the Rafale deal and hinted that the government will oppose disclosure of the cost to the Supreme Court (which has asked for it) on grounds that it would compromise national security. Last week, while hearing a bunch of petitions seeking a Central Bureau of Investigation (CBI) probe into the fighter jet deal, a three-judge bench led by chief justice of India Ranjan Gogoi , justice UU Lalit and justice KM Joseph ordered that details of pricing be submitted to the court in a sealed cover within 10 days. The government’s top law officer, attorney general KK Venugopal, opposed the order and told the court that it would not be possible for the government to provide pricing details to the court, noting that the information had not been provided to Parliament either.